Sundar Pichai opened Google GDC 2019’s Gaming Announcement, with him describing how, although he plays FIFA and Ashes Cricket, he isn’t a big gamer. However, he said that he’s privileged to work in a team full of enthusiastic gamers. Google has been testing its abilities to create a powerful gaming platform. “We only succeed when our partners do”, Pichai said. Google’s next big effort is to build a game platform for everyone. Be it Android, Chrome or AI, Google is “dead serious” to making technology accessible to everyone. “Instantly enjoyable with access to everyone”, Pichai commented further. Imagine you’re watching a game, its trailer or its gameplay on YouTube. With Stadia, you’ll notice a “Play Now” button. Simply clicking on the button, you’ll get instant access to play the game in the browser as quickly as 5 seconds. No download, no patch, no update, no install. Just click on the “Play Now” button and you’re good to go. Stadia offers install access. Google claims Stadia will reduce the friction between getting excited about a game and playing the game. Along with its new platform, Google announced its own controller, named the Stadia Controller. Along with the modern features you’d expect in a modern gaming controller, the Stadia Controller has two very important buttons. The capture button, for sharing and saving footage/screens to YouTube and the Google Assistant button, to immediately access the built-in microphone of the controller to get information on various in-game features integrated by the games’ developers. At launch, Stadia will support 4K at 60 FPS with HDR and Surround Sound. In the future, we’ll be able to stream games on 8K at 120+ fps. Partnering with AMD, Google has developed its own custom GPU with 10.7 teraflops of power, which is more than the both PS4 Pro and Xbox One combined (4.2 and 6.0 respectively). Google Stadia will support full cross-platform play across all current-gen devices. Developers will have the ability to enable cross-platform, allowing players to transfer game saves and progression. With Crowd Play, players can join their favourite streamers and content creators directly through their streams on YouTube. 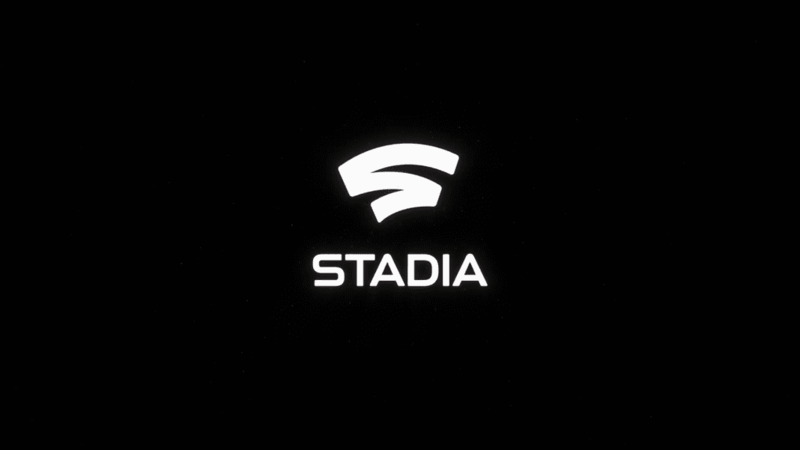 With Google Stadia, players will have access to games on Twitter, Reddit, Facebook, Play Store and you name it. Games will be discoverable literally everywhere, making games accessible to a wide range of players spread across different social media channels. Jade Raymond, acting as the “Vice President” of Stadia Games and Entertainment, will lead Google’s very own first-party development studio for Stadia. For developers, visit Stadia.dev to access the required resources. For players, visit Stadia.com and follow Stadia across different social media channels to stay updated. Stadia will be launching this year. More information on Stadia will be revealed this Summer. Make sure you subscribe to our push-notifications and never miss an update on Stadia. Until next time, Happy Gaming!